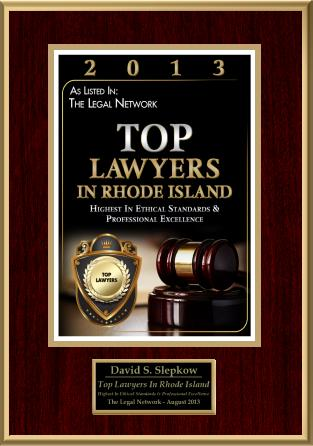 RI Car Accident Attorney "What Are Common Types of Personal Injury Claims?" 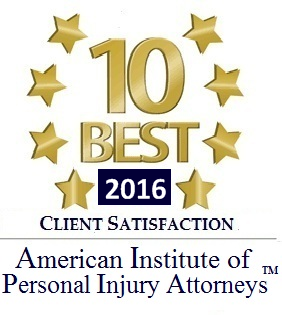 The term personal injury refers to an injury to a person’s body, emotional state, or mind. This is a legal term and does not refer to damage done to property. In legal matters this type of claim is often made in conjunction with accusing an individual or business with some type of negligence. The most common types of personal injury claims are tripping and falling, traffic accidents, accidents which are work related, and accidents caused by defective products. Personal injury claims can also involve injuries caused as a result of a medical or dental procedure. In these cases the claim might be a medical malpractice claim. If the injured party can prove that there was negligence involved then they are often entitled to some amount of monetary compensation. This has become more controversial in the United States after exceedingly large amounts of money were paid to people whose injuries did not seem severe enough to warrant such compensation. Critics have called for some form of tort reform to restrict the amount of money an injured person can receive for certain injuries. Many individuals and special interest groups have accused lawyers and injured people of taking advantage of the system in order to receive compensation that is not in line with their injuries. The law in the United States has set limitations on the amount of time and injured person can wait before filing a claim. In most states the statute of limitations for a personal injury claim lies somewhere between two and five years. Once a person has exceeded the maximum amount of time allowed to file a claim they are no longer eligible to receive compensation for their injuries. Most attorneys would recommend that an injured person consult with a lawyer immediately in order to avoid any possible complications which could result from waiting too long to file their personal injury claim. Personal injury claims can involve a myriad of different types of injuries and accidents. For car accidents claims are usually handled by insurance companies and they generally do not make it to court. The same is true for injuries sustained by person while at someone else’s home. In this case homeowners insurance would take the place of automobile insurance and protect the homeowner from liability. Workers’ compensation has been set up to help cover the costs associated with injuries related to a person’s employment. Anyone interested in learning more about their local laws should consult with a lawyer in their area. 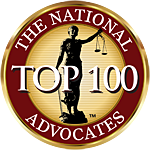 If you or you know somebody who has been injured, then contact a Maryland personal injury attorney today at shapiroandmack.com.